GIFT IDEA – Here’s a cool Christmas gift idea, KartSportNews.com stickers! Available in packs of 10, free postage withing Australia, pay with credit card or PayPal. See HERE. ICE SHIFTER – Just drive and sliiiiiide! 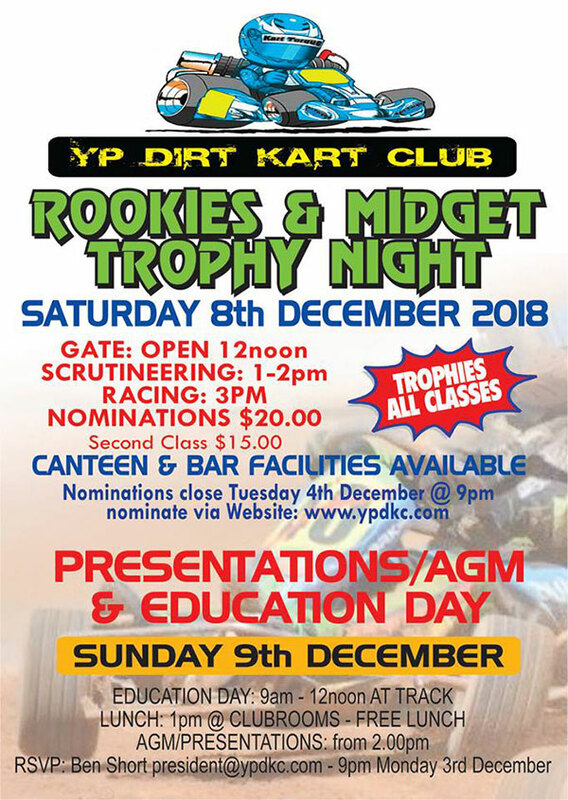 KART TV – Toowoomba and Lockyer Valley Kart Club are celebrating an outstanding year on the track. The final round of the club championship series saw more than one hundred and thirty entries on track vying for points. ROTAX WORLDS – Rotax has confirmed that next year’s MAX Challenge Grand Finals will return to Europe, set to take place at Sarno, Italy, in 2019. REAL LIFE VIRTUAL REALITY – The world is crazy enough for this to become a thing. KARTS ON ZOLDER – WSK Commentator Ian Salvestin was at Zolder recently, lapping the former Belgian F1 GP Circuit in an X30 while young Eyckmans Ean punted around in a 60 Mini. 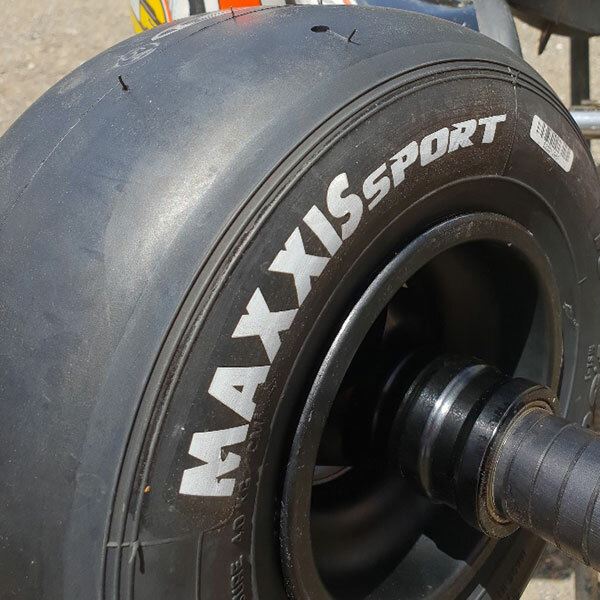 MORE ROUNDS – The launch of Briggs 206 sees the 4-Stroke Karting Assocation of NSW expand its series to eight rounds in 2019. The $100 Pro-Axle Pole Award returns for a fifth season, while a new for 2019 is a Hard Charger award, $50 for the team that makes up the most positions from qualifying to race end. “In May we join Karting NSW partner club TEKA for a full-on Briggs 206 weekend in Dubbo” the club published. 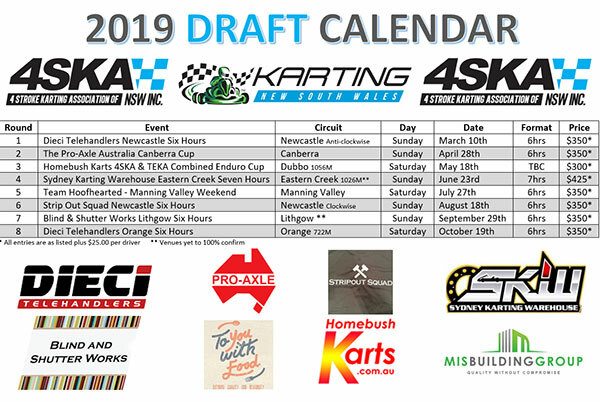 “It will be a true celebration of Endurance karting at a venue that many rate as one of the best in the state.” NOTE: the Eastern Creek & Lithgow dates below are penciled in (both circuits have the dates; waiting to confirm in the next few weeks). 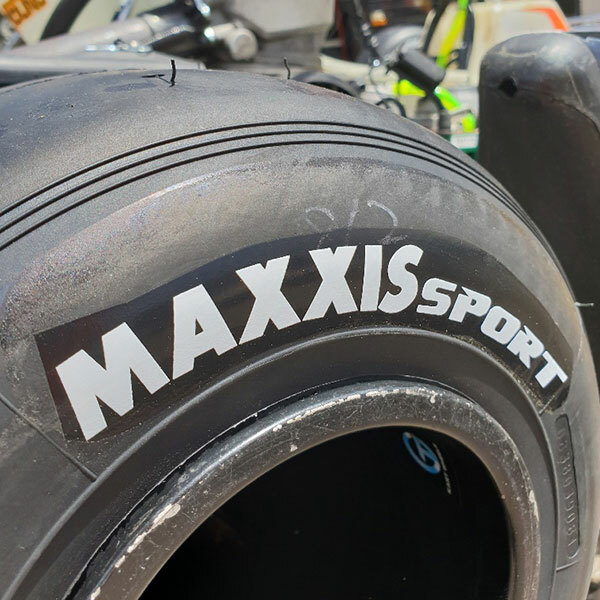 TECHNIQUE & STRENGTH – Changing a full set of Mojos in just 26.7 seconds at the Final of the tyre changing contest, RMCGF 2018. PRO TOUR 2019? – The Pro Karting / Formula K team has limited spots available for the Sparco Rotax Pro Tour in 2019. They are the current DD2 Champions and also placed 3rd in the Mini Max rankings for 2018. For more, call Jace Lindstrom – 03 9465 5340. 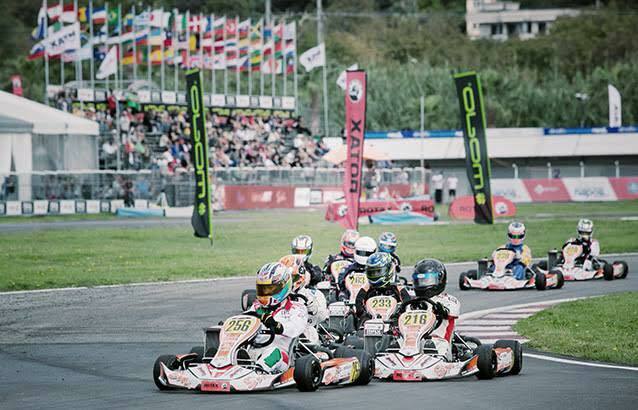 NATIONAL KZ – A new National KZ class will be run in the 2019 Italian Kart championship, however it will only be contested at 3 of the 5 rounds. Junior and Senior Rok will also do just 3 rounds. All other classes, including KZ2 and Junior & Senior X30 are all five rounds. 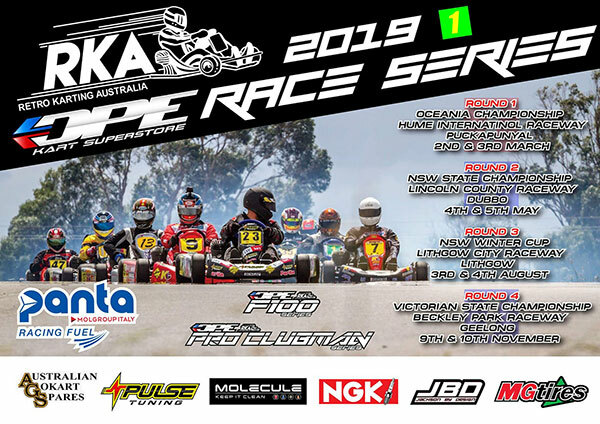 RKA 2019 – Retro Karting Australia present the DPE Kart Superstore Race Series for 2019. It will be contested over four rounds, commencing in Victoria in March. ROVAL KARTS – Karting returns to the Charlotte Motor Speedway in 2019. The WKA heads to the venue on June 21-23 with all three of its National programs. 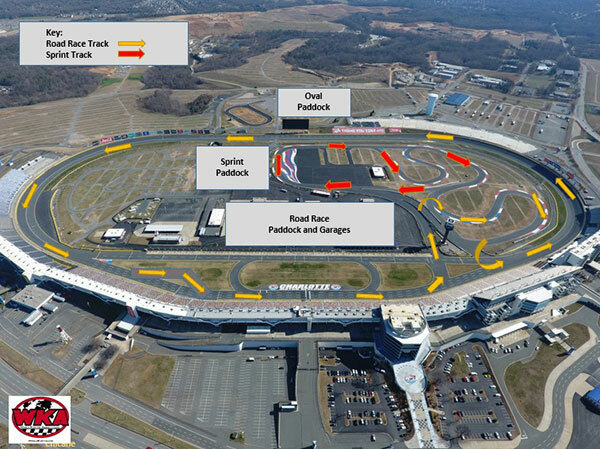 The Road Racing Series uses part of the Roval and Speedway made famous by NASCAR, the Bridgestone Manufacturers Cup will also use a portion of the Roval in a sprint race style setting while the Speedway Dirt Series will compete at The Dirt Track outside the speedway. FINAL WSK CHAMPS – At the end of the 13th International karting season organized by WSK Promotion, four promising young drivers came up on top of the charts at the end of the four rounds. 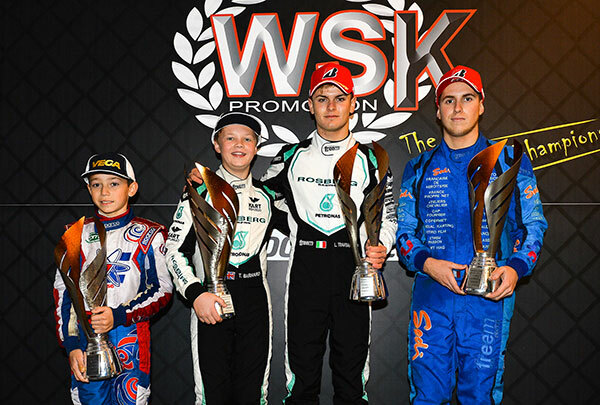 WSK Final Cup winners (from left) Alex Powell (60 Mini), Taylor Barnard (OK Junior), Lorenzo Travisanutto (OK) and Adrien Renaudin (KZ2). 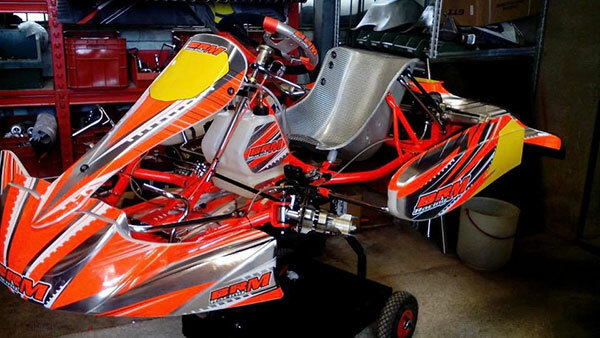 BROOM BROOM BRM – BRM Karts have been re-launched in Australia. Run by former West Australian Sprintcar Champion David Priolo and his brother Jason, BRM Kart Australia is the new Australian importer. BRM karts are built in Italy and have enjoyed much success throughout Europe. “We are pleased to be importing this well known brand back into Australia” Priolo said. “Our first shipment is on its way and we will soon have a large range of BRM parts and complete race packages in stock.” The organisation’s online shop is due to be launched shortly. DOUBLE DIRT – Race day followed by Presentation & Education day this weekend at Yorke Peninsula. 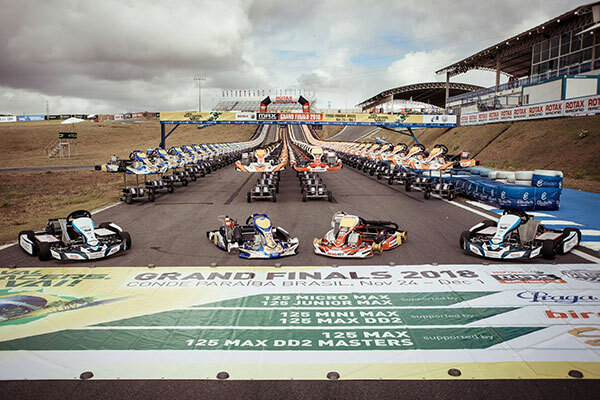 A special photo every year – the massive chassis lineup at the annual Rotax MAX Challenge Grand Finals.